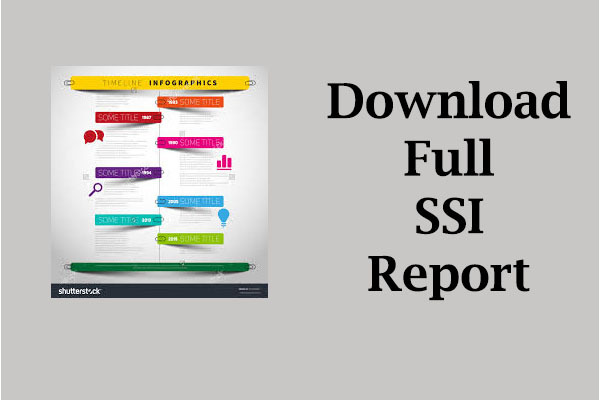 The State Sustainability Index report covers all three pillars of economic, ethical, and environmental sustainability. Within the environmental section, it focuses on agriculture, energy, industry, residential, and forestry. The initial application of the index will consider ten different states; including Illinois, Indiana, Iowa, Kentucky, Ohio, Michigan, Minnesota, Washington, Wisconsin, and West Virginia. Most of these states are in the Midwest and prove useful for developing metrics due to their similarity to Indiana. Washington and West Virginia were selected initially with the mindset that the former would provide a high standard and the latter a low standard. While this did not ultimately prove to be true due to the lack of agriculture in West Virginia, the comparison still proves useful. The index is designed insofar that, if additional states wish to be included, the methodology and data sources necessary are clearly indicated. Input data for these metrics consists of both government and academic data sources and includes both quantitative and qualitative measures. This report contains a review of current policy tools being employed for each of the metrics in order to highlight best practices of government in ensuring water sustainability. Indiana is the primary state of interest for this report. Our stakeholders include the Hoosier Environmental Council and its partners, Indiana citizens, the Indiana General Assembly, Indiana regulatory boards, the Indiana Department of Environmental Management, the Indiana Department of Natural Resources and local government bodies. Below we list the rank given to Indiana in each of the metrics presented. Choosing to focus on Indiana revealed that Indiana lags behind other Midwestern states in most measures. Overall Results for the 10 Index States across the 29 Ranked Sub-Indicators, with a rank of 1 being the best and a rank of 10 being the worst. Average rankings were determined by adding up the relative rankings from 29 sub-indicators and dividing by 29. The lowest average score indicates the achievement of high rankings in these metrics. Based on all 10 scores, the states were then given an overall rank with the lowest score receiving the 1st place ranking and the highest overall score receiving the 10th place ranking. Based on the average score, Washington is the best state. Indiana and Kentucky are the worst. Indiana scored 10th out of 10 states indicating overall sustainability status is the poorest compared to other Midwestern states and improvements are needed. For more information on state results, click here to find the overall index results.